The best deals and offers for your Smoky Mountain vacation! Throughout the year, we offer many ways to save money when you stay at our Smoky Mountain Lake Resort. 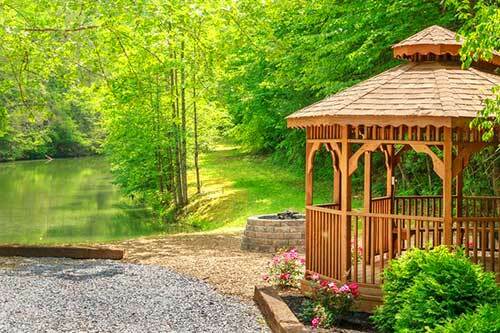 Take a look at all of our current Smoky Mountain cabin specials and offers below, so you can start saving money on your vacation right away! Stay with us for 6 or 7 nights and receive one of those nights free! 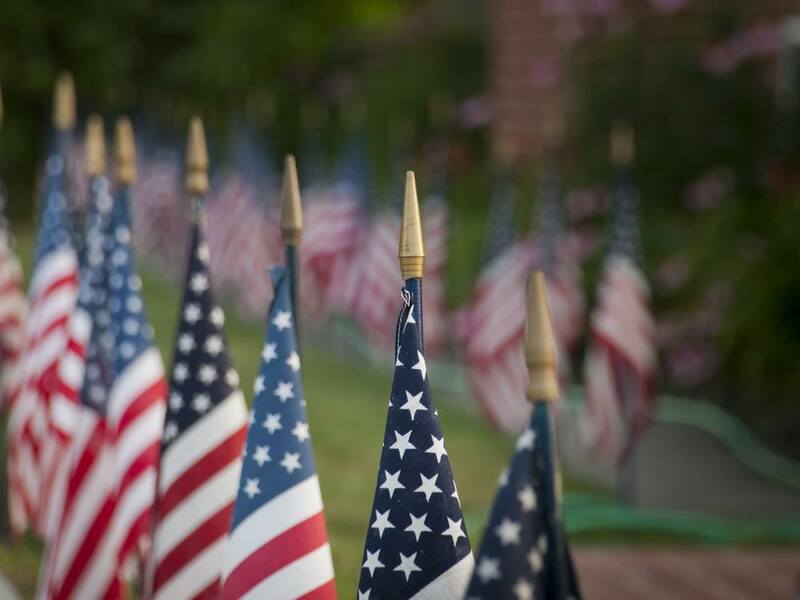 We honor our veterans! Military families save 10% when booking with us! Disclaimer: No arrivals on Thanksgiving Day or Christmas Day. Specials cannot be combined. New reservations only. Specials do not apply to all cabins. Please check rates on your cabin choice.